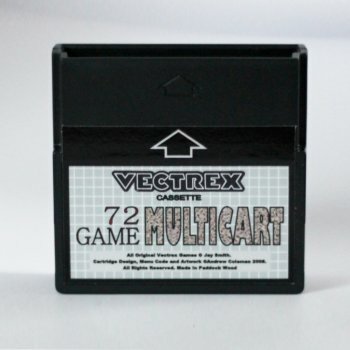 The Vectrex 72 Game Multicart includes 72 different games for the Vectrex. 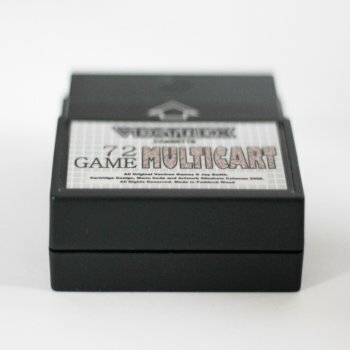 There are no copyright issues with this product, because the company that created the vectrex put the entire game library into the public domain. 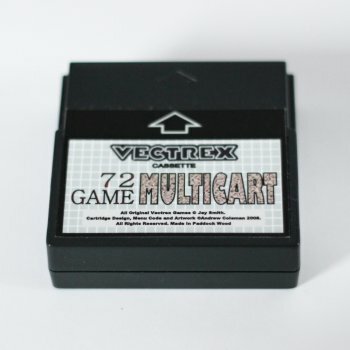 The games included are some prototypes, demos, homebrew games and all the games ever released for the vectrex with the exception of Animaction. 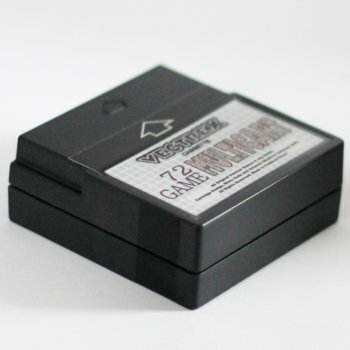 Note: Some games will require the light pen, 3D imager or the spinner controller to work. 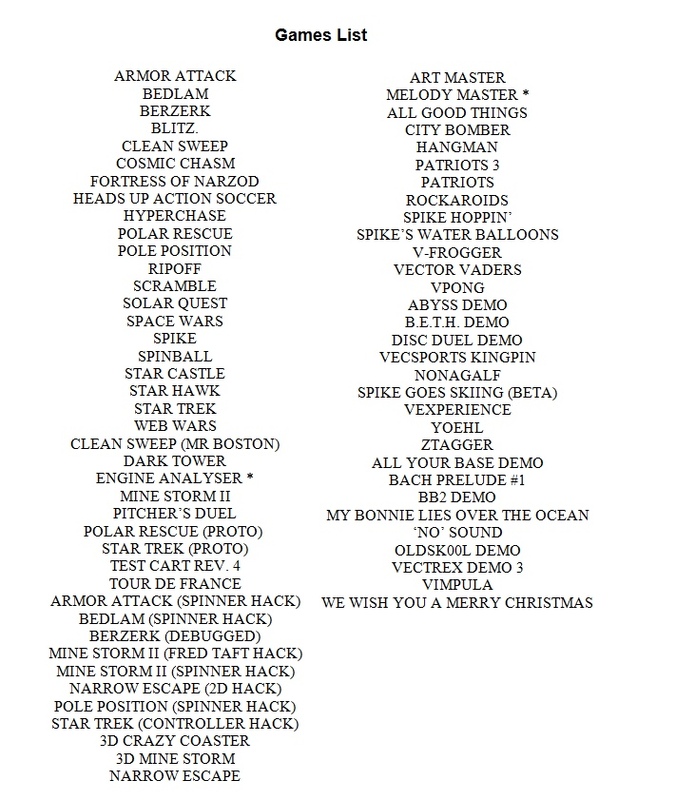 Simple looking operating system, so it is very easy to find the game you want to play. Pushing reset button will load the same game, so no need to choose the game again if you push the reset button. The operating system has pleasant music. 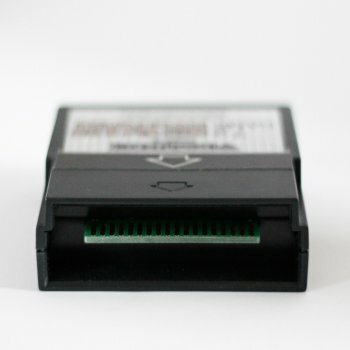 This video shows the PCB version. 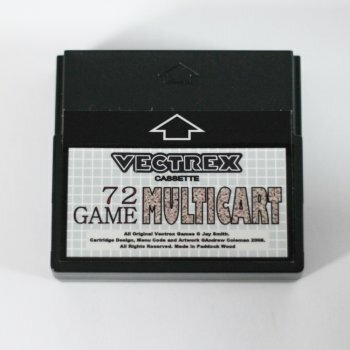 The product here includes a Vectrex cartridge shell that encases the PCB!